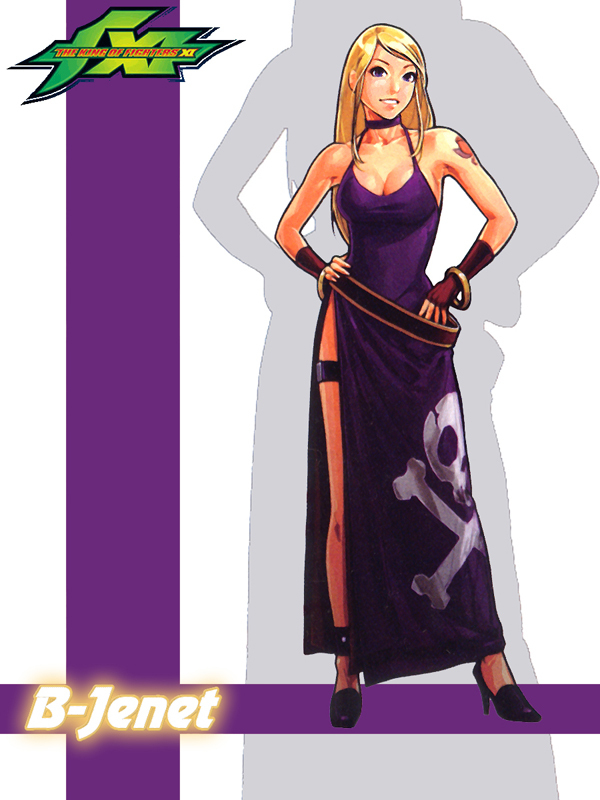 Bonne Jenet is the prominent leader of a group of pirates known as the Lillien Knights. 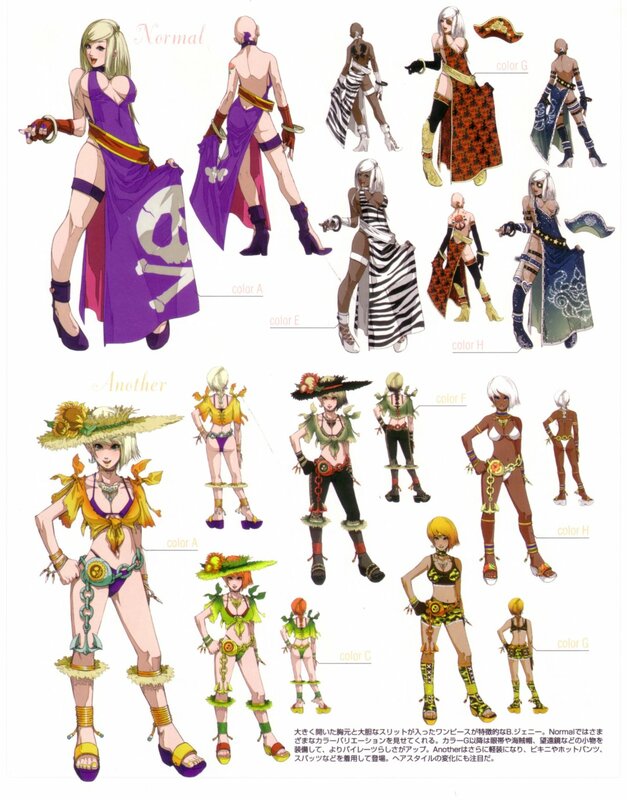 During the events of Garou: Mark of the Wolves, her crew harbors in Second Southtown in order to hunt for treasure. They soon learned of the crimelord Kain R. Heinlein who was well-known as a very wealthy and powerful man. 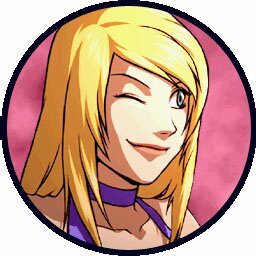 Jenet entered the King of Fighters tournament he had hosted in order to rob him of anything valuable he might be keeping in his mansion. In her ending, she passes out amidst the destruction of Kain's mansion after defeating him. Her crew saves her from being trapped under the rubble, but fails to secure any of the treasure they had been looking for. After seeing an old photograph of Terry Bogard, Jenet declares him to be "her first love". 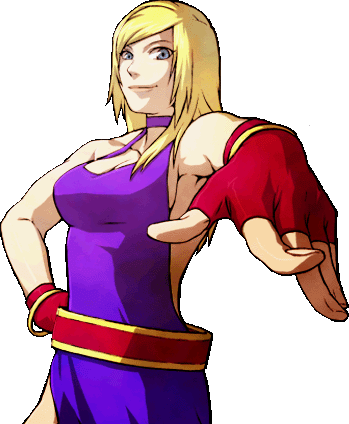 When Jenet debuted King of Fighters XI, she contacted Tizoc and Gato to form a team, although her prime motivation for entering was monetary gain. 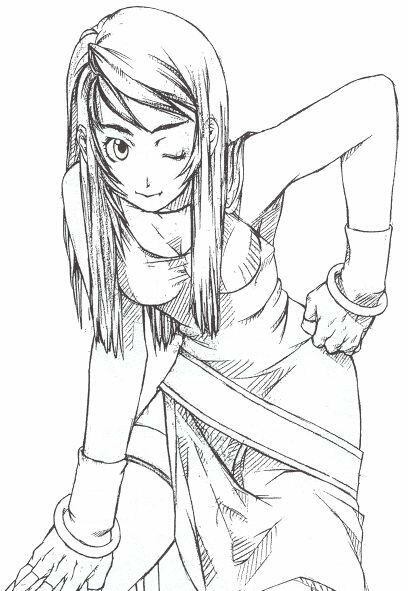 In KOF Maximum Impact 2, it is revealed that her parents are incredibly wealthy. After Jenet became bored of her tedious lifestyle, she formed the Lillien Knights. Before the start of the tournament, she attends a party in her otherwise occupied parents' place. While there, the son of the host attempts to impress her with his paltry skills in Savate, but fails miserably. Although Jenet is repulsed by his arrogance and embarrassing lack of skill, she learns from him that the King of Fighters tournament is being held once again. After her Lillien Knights knock the man unconscious and rob his father, Jenet decides to join the tournament in hopes of winning the prize money. 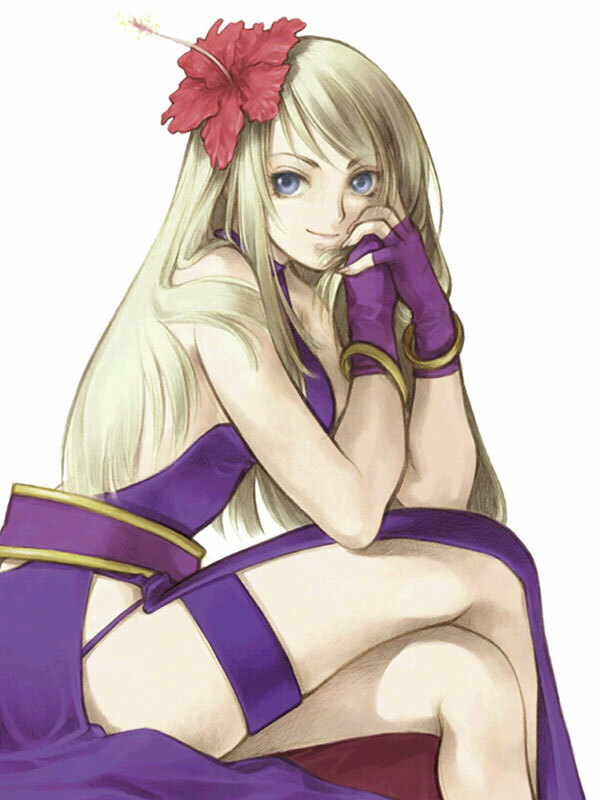 In addition to appearing in 4 fighting games, B. Jenet also appears in a handful of mobile games, including: Days of Memories, SNK Gals Island Dokidoki Puzzle Shock!, SNK Gals Island Dennou Freecell Ote Yawarakani, and SNK Dream Battle.